It’s no secret here at VSG that we take pride in our evergrowing selection of Super White Dolomite benchtops. This stunning, Brazilian natural stone is not only aesthetically pleasing but high performing too. So, it comes with no hesitation when we suggest Super White to customers looking to renovate their kitchen and bathroom benchtops. Quarry Photo Credit: Chris, Victoria Stone Gallery. 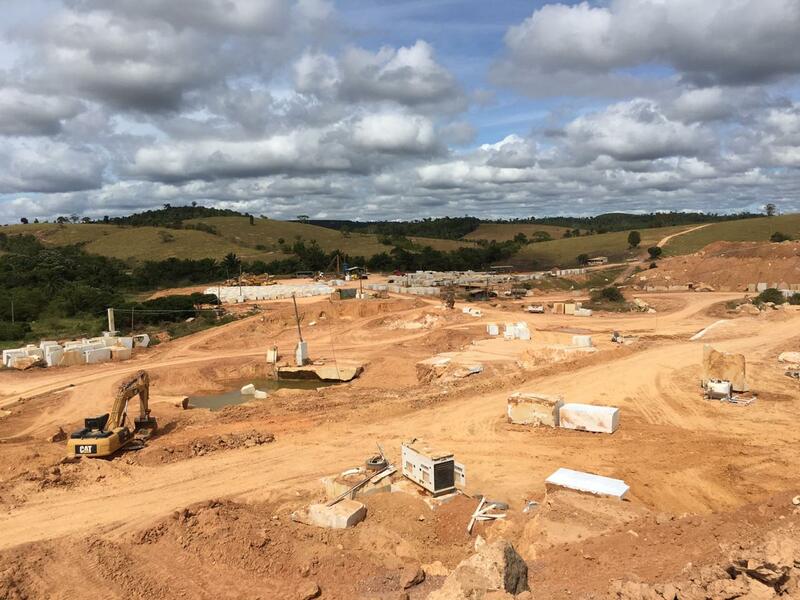 With our director based in Brazil, we are fortunate to be directly involved in the journey of the slabs. From the quarry process to the selection of the blocks, from the South of Bahia, Brazil to Victoria, Australia. 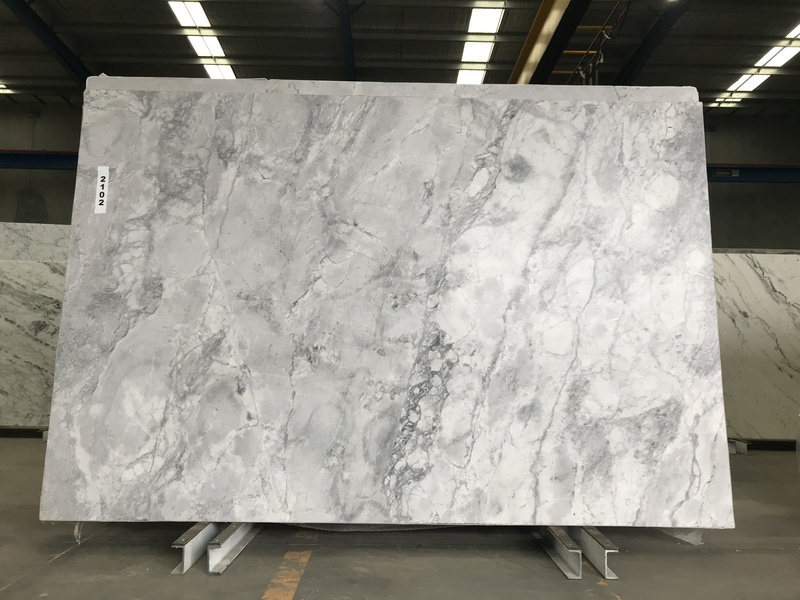 Currently, we have Super White slabs up to 3.25 metres wide which makes for a wow-factor kitchen island or benchtop. 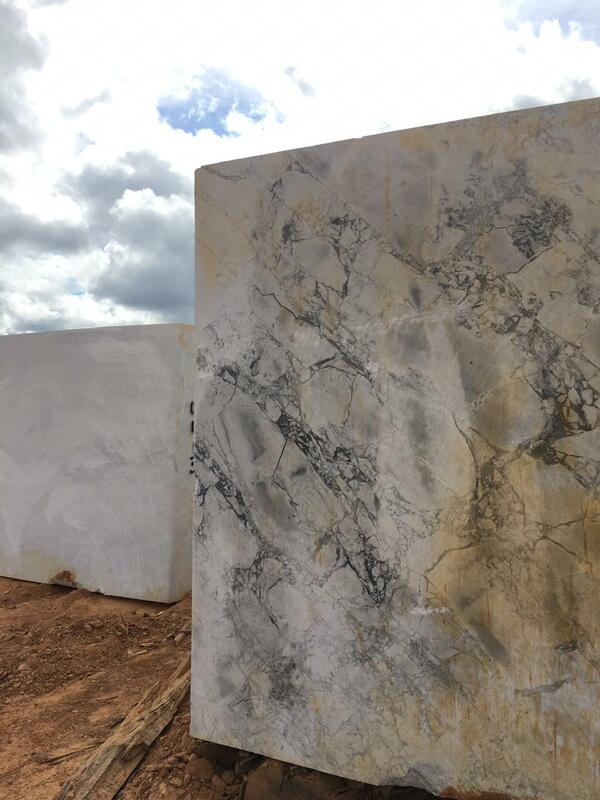 If you want larger, rest assured all of our slabs are processed to be bookmatched. We stock a regular supply of Super White and Super White Calacatta. But over the next few months, we will be loading up our gallery with Super White Dark, Super White Arabescato, and Super White Grey. All of which come from the same supplier. 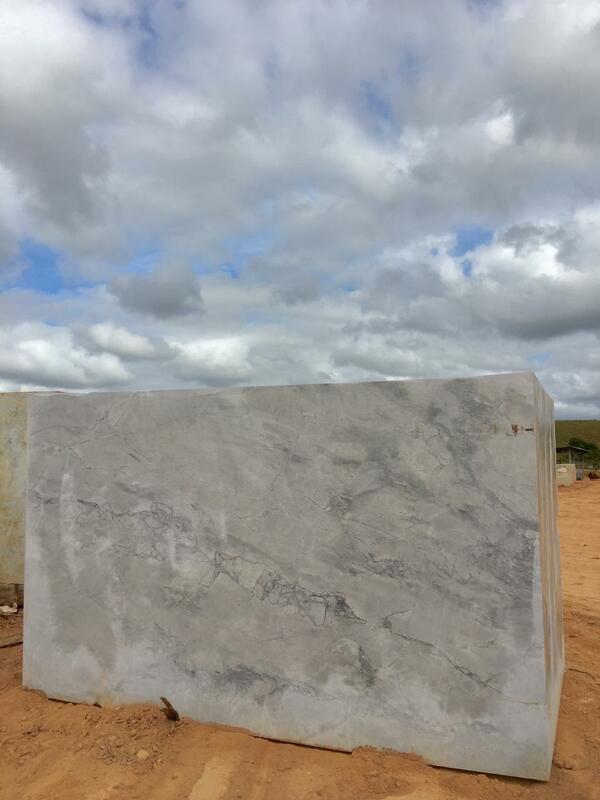 And are quarried and processed by our Brazilian team with great care and love for the stone. What makes Super White Dolomite benchtops so special? Super White is a unique makeup of Dolomite marble and Quartz. Dolomite is harder than your typical marble and being aided by Quartz veining, it makes for a strong, durable, less porous benchtop option. Unlike the precious marble that it looks like, Super White is also less prone to staining and etching. Super White Dolomite benchtop maintenance. SW is a great option for the household and outdoor application. But, it still requires care and maintenance. It should always be sealed by your fabricator or installer and we recommend re-sealing it about once a year, depending on the usage and exposure to household products and sunlight. Treat it like any other stone! Clean it on a daily basis, wipe spills up as soon as possible and don’t put hot pots and pans straight onto the surface. Want to shop for Super White? Browse our Super White Dolomite selection or contact the team for more info.